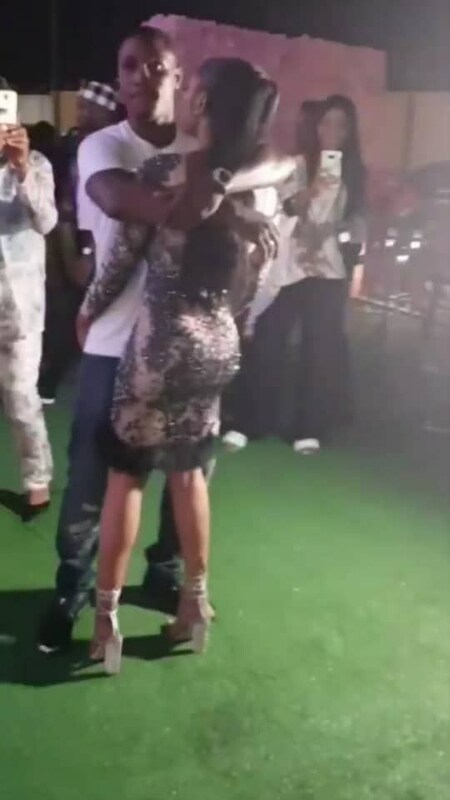 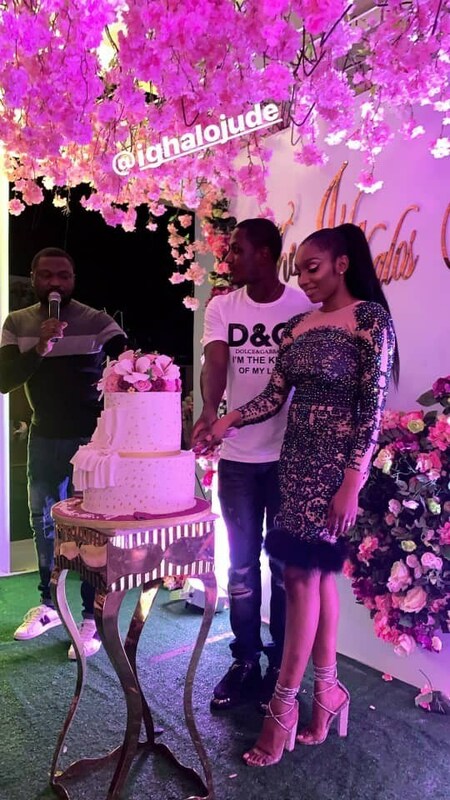 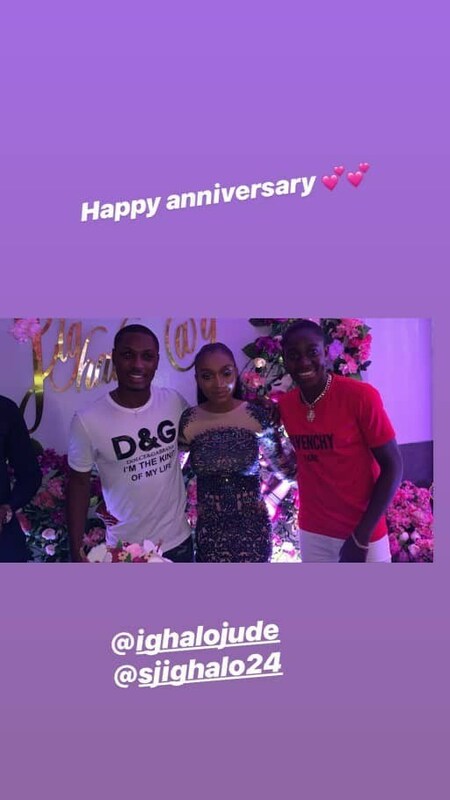 Nigerian popular footballer, Jude Ighalo and his stunning wife, Sonia, have put together a party to celebrate their 9th anniversary. 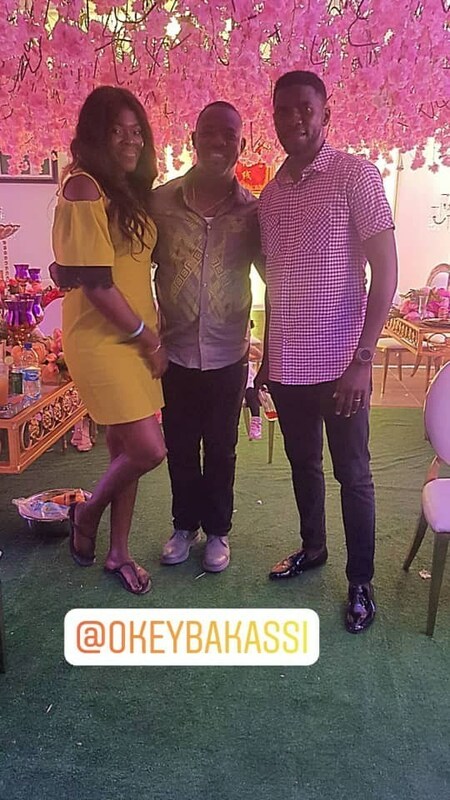 The couple put the party together at night yesterday, 23th December and it was star-studded. 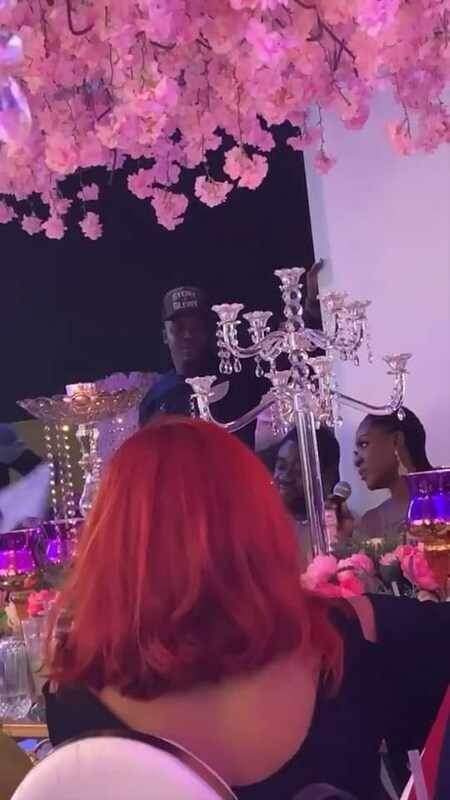 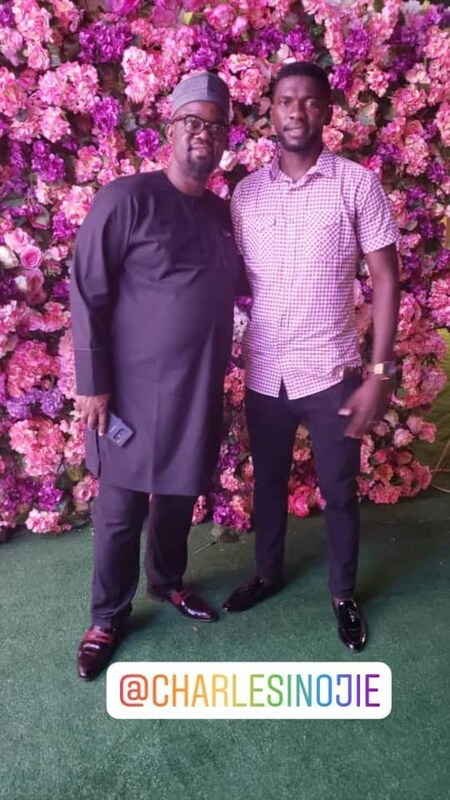 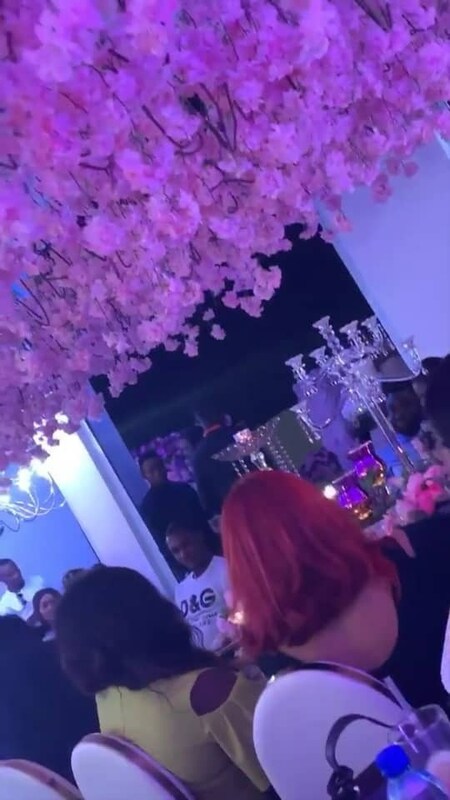 Guests at the party included Mercy Johnson Okojie and her hubby Prince, Asisat Oshoala, 2face Idibia, IK Ogbonna, Ifuennada and many others.